I miss my granny... She was such a wonderful person who gave a tremendous amount of love. I think that's enough of my memories and childhood, let's get to the recipe. Dry roast the rava in a pan till nice aroma comes. Take care not to brown them, turn off heat, keep aside and allow it to cool. Add the sugar and cardamom in blender for powdering, once it's fine powder transfer it to a large mixing bowl. Now grind the roasted rava to a fine powder and transfer it to the mixing bowl with the powder sugar and mix till combined. Heat up ghee and roast the chopped nuts till golden brown add it to the sugar and rawa mixture. Quickly mix everything and form them into rounds balls using your hands by pressing tight. 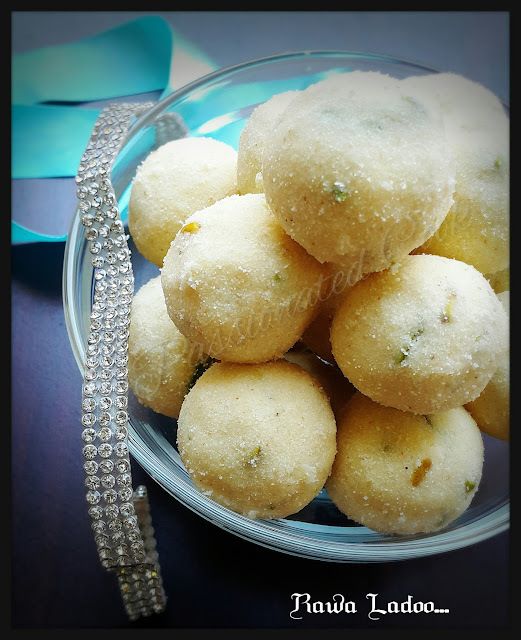 If the Ladoo's don't hold the shape, add 2 tbsp of warm milk or extra ghee. 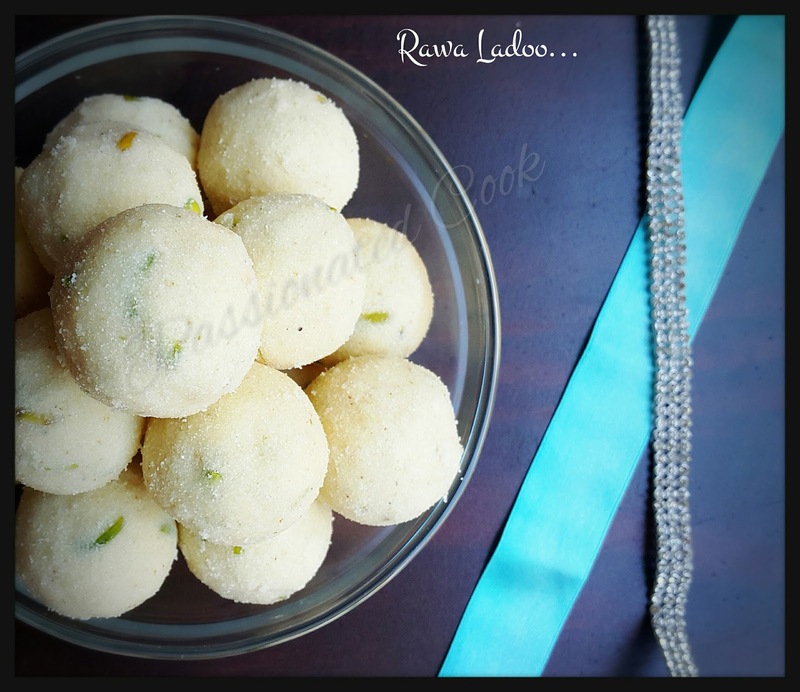 *If using milk then the shelf life of the ladoos will reduce, consume within 2 days. Store in an airtight container. 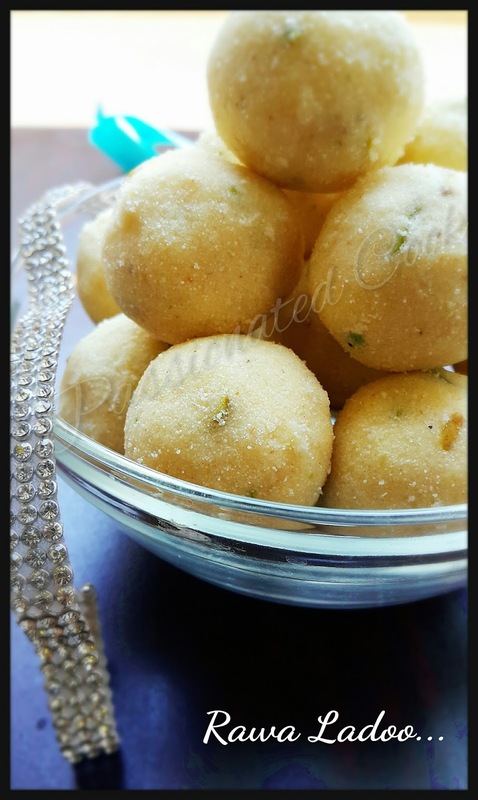 The ghee ladoos stay good for a long time.